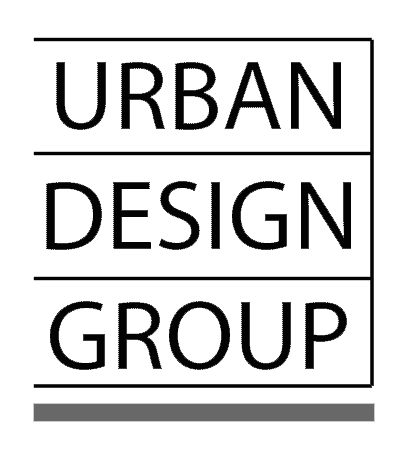 As part of this year’s 100 year anniversary of the end of the First World War, Garsdale Design staff have been involved in various events/productions to mark the occasion. 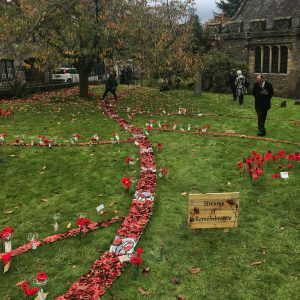 “Streams of Remembrance” is a poppy installation on the grounds of St Andrews Church in Sedbergh. This included a representation of the rivers, valleys and places around Sedbergh with individual poppies being contributed by the community to represent family and friends lost. 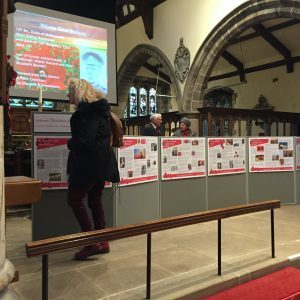 Display boards about the history of the Poppy were completed by two staff members in Garsdale Design (Michelle Hartley and Derrick Hartley) and are on display boards in St Andrews Church, alongside other display boards from the Sedbergh and District History Society. 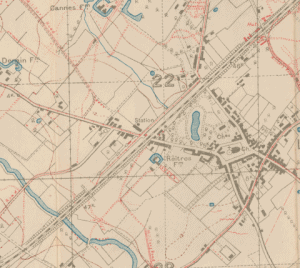 Extract of old 1:10K map 1917 from the National Library of Scotland’s mapping viewer. We have also used a list of names of those who died in the area from the Sedbergh and District History Society and created an interactive map of where they came from. The storymap groups those who died in the area into ages and you can view their photos and some biographical details. Elliot Hartley created this map from modern mapping data (OS Open Zoomstack) and tools (Esri’s ArcGIS Pro) in a style of the time period. Here themes of the war coming home are included with natural features being mapped like trenches and barbed wire as you see on the maps of the battlefields of the time. Elliot has created a series of mapping products, simple 2D web map, 3D web map, the storymap you see below, and a complete set of A1 printed sheets which are coming soon. HOW TO USE: The top tabs are the ages of those that died, clicking on these shows you their photos (if we have them) on the left hand side, you can click on their images to get more details about them. Some have links to the War Graves Commission website so you can see where they are buried (this function is still a work in progress). You can also zoom around the map using your mouse and then click on the images. 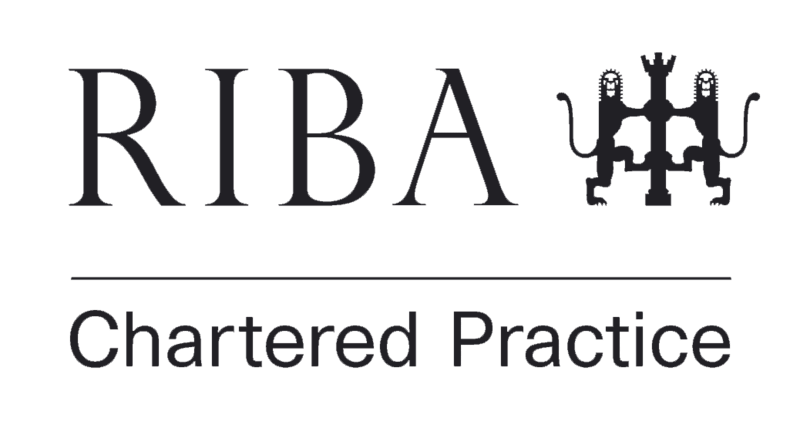 The basemap is an old style but modern data from the Ordnance Survey 2018.